Dental Tribune Science (DTScience) is an online open-access publishing platform (www.dtscience.com) on which the Journal of Oral Science & Rehabilitation is hosted and published. Accepted papers are published in print and as e-papers on www.dtscience.com; abstracts are published on www.dental-tribune.com. Authors’ work is granted exposure to a wide readership, ensuring increased impact of their research through open-access publishing on www.dtscience.com. 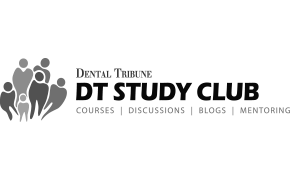 Authors have the opportunity to present and promote their research by way of interviews and articles published on both www.dtscience.com and www.dental-tribune.com. Authors can also post videos relating to their research, present a webinar and blog on www.dtscience.com. €50.00 per issue, including VAT and shipping costs. The journal is published quarterly. Each issue is published as both a print version and an e-paper on www.dtscience.com. The subscription price includes delivery of print journals to the recipient’s address. The terms of delivery are delivered at place (DAP); the recipient is responsible for any import duty or taxes. 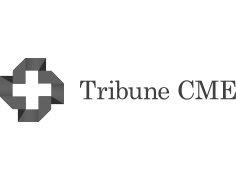 Copyright © 2019 Dental Tribune International GmbH. Published by Dental Tribune International GmbH. All rights reserved. No part of this publication may be reproduced, stored or transmitted in any form or by any means without prior permission in writing from the copyright holder.